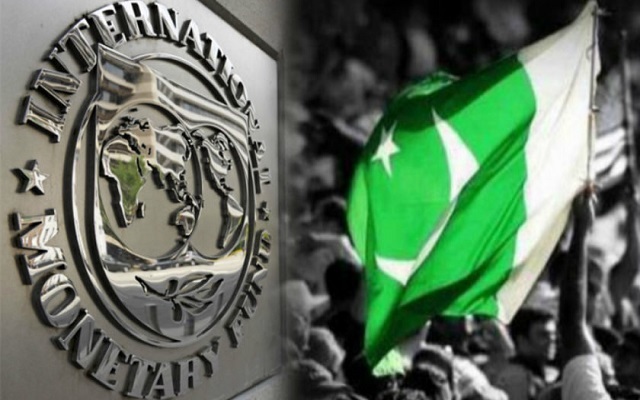 In order to get rid of poverty and for accelerating the economic growth, Pakistan avails funding opportunity from the world’s largest financial institution IMF (International Monetary Fund) since decades. 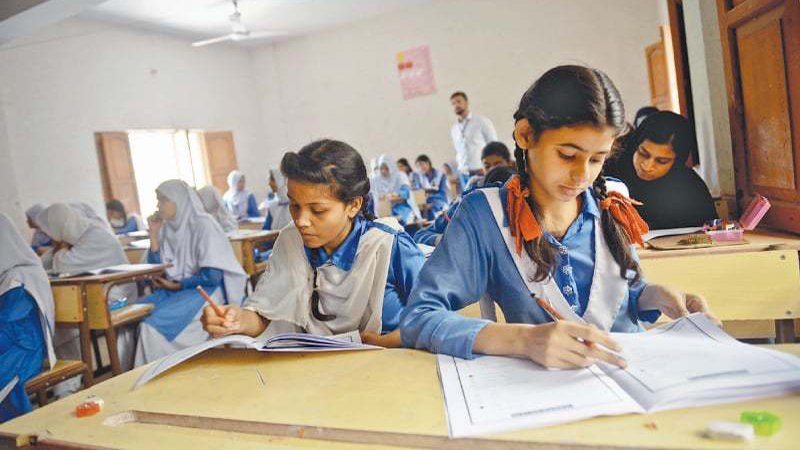 However, here a question arises that whether IMF financial support gives the positive growth to the economy of Pakistan or it just playing a vital role in enhancing poverty level instead of prosperity. The purpose of taking loans from the IMF is that Pakistan’s Government wants to stabilize its deteriorating economy, exchange rates and balance of payments. No doubt, IMF helps us in these type of circumstances and helps us by providing a huge amount of loans. At the very first sight, it seems a very attractive offer but only for a short-term perspective. The reality is quite different. The fact is nothing is free in this world. When we get a loan from the IMF, in exchange of that, it imposes so many demands and conditions on us. This way or that way, we have to fulfill the demands and conditions. IMF Loan: Is It a Curse or a Blessing? Normally, IMF signs contracts with our Government that is based on macroeconomic policies (fiscal and monetary), inflation targeting policies, financial deregulation and increased openness to international capital flows, trade liberalization (including reduction of tariff and non-tariff barriers) and privatization of public-sector enterprises. Our Current Government has decided to to take up to $6 billion loan from the International Monetary Fund (IMF) from the next fiscal year. The economic team of our Government and the international lending organization has reached an agreement. However, it has also been reported that the IMF has softened its stance but still it is not clear that to what extent? The authorities are also claiming that the growth will moderate significantly but it is the one side of the picture the other side’s story could be different. The value of rupee is falling down every other day and it will lose its value more, in return we will see the increase in the inflation rate. So, get ready to face a great depreciation. The fiscal deficit is about to hit more than six percent of GDP. However, apart of that what can be the positive effects? Let’s have a roundup. Proven helpful for enhancing government revenue by increasing the new tax culture. Increase in central excise duty on service and agriculture sector. Increase in markup rate of banks and on inter-bank transitions. Stoppage of government financial intervention in the stock market. If we look into the long-run impact of IMF loan, then there is a negative and insignificant relationship between government borrowings and GDP. It will also lead to political instability. However, it will have a positive impact on our exchange rate. The Government should play its role in increasing the pace of economic growth in Pakistan. In the short term, we can see benefits and quick transformation but in the long run, we all have to pay.